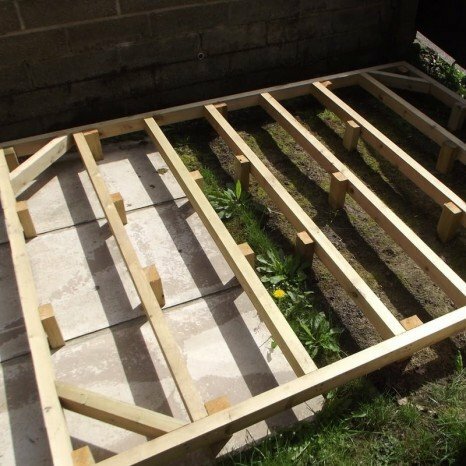 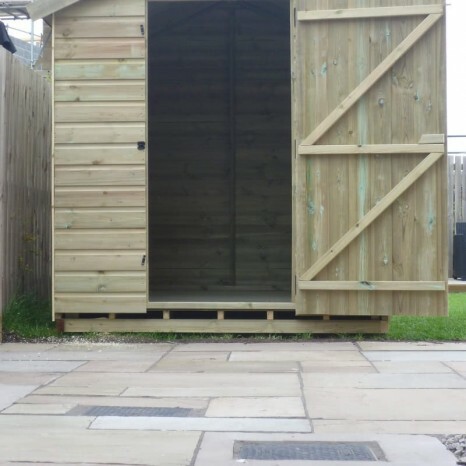 Our Heavy Duty Timber Bases are the ideal solution for those who are looking for a quick and easy way of achieving a suitable base for your garden building. 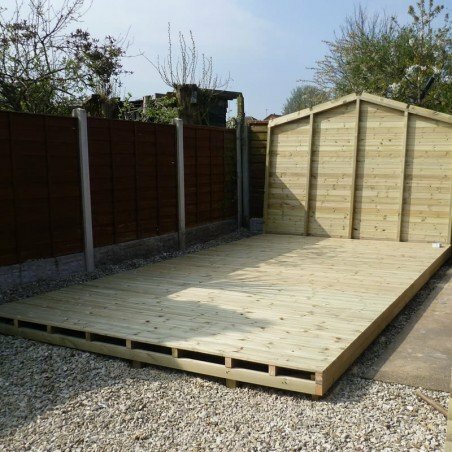 Our Heavy Duty Timber Bases are the ideal solution for those who are looking for a quick and easy way of achieving a suitable base for your garden building. 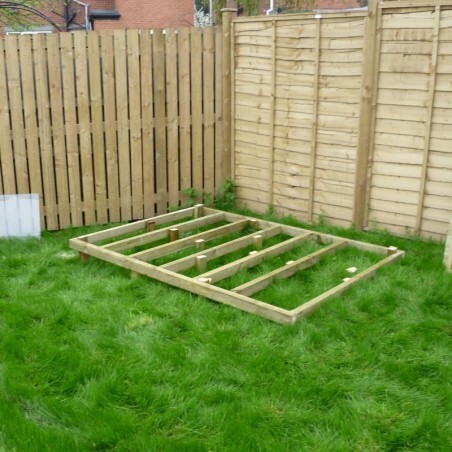 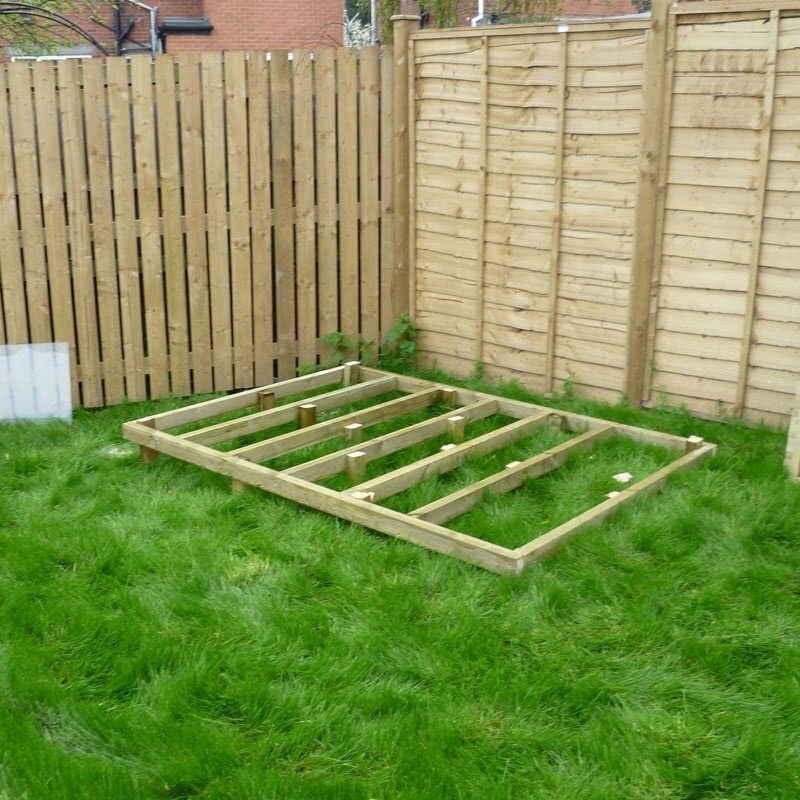 Leave all the work to us and have a perfectly level base for you garden building.